If you have a question related to one of our academic programs, please contact the appropriate member of our Academic Programs Staff. 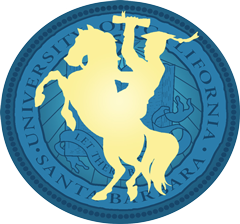 If you have a question related to university business or administration, please review our list of Leadership & Administration Staff for the appropriate contact. If you have a question related to travel reimbursement or entertainment reimbursement for activities linked to an Undergraduate Education program, please use the following links to access the forms and instructions for reimbursement, and contact our financial staff with any questions. Note: please download the above forms first if you would like to be able to fill them out digitally.